AEQ provides nearly everything that you could be requiring with regards to Audio equipment for your Radio or TV Broadcasting facilities. Products for your studios such as mixing consoles, automation and communication systems. AEQ also provides a wide array of equipment and ancillary products that will simplify any installation and/or system integration. Further, AEQ has a unique track record and acquired know-how that becomes paramount when providing any services concerning system engineering, installations or turn-key projects. In this section you will find all the AUDIO, VIDEO AND COMMUNCIATIONS FOR BROADCASTERS! 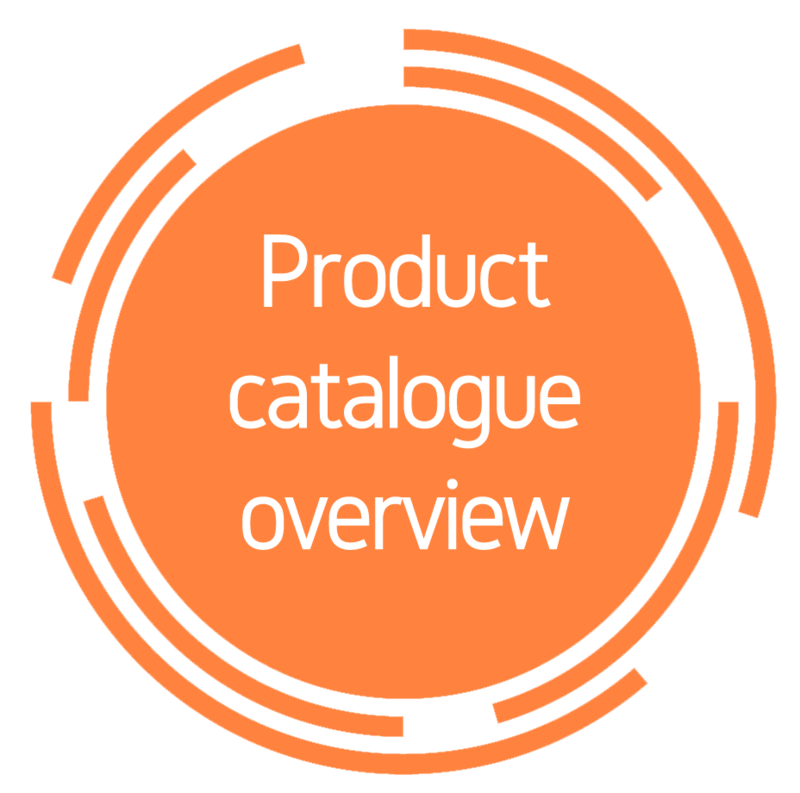 You could see AEQ's range of broadcast solutions either in the Product catalogue below or more detailed in each sections of the website.